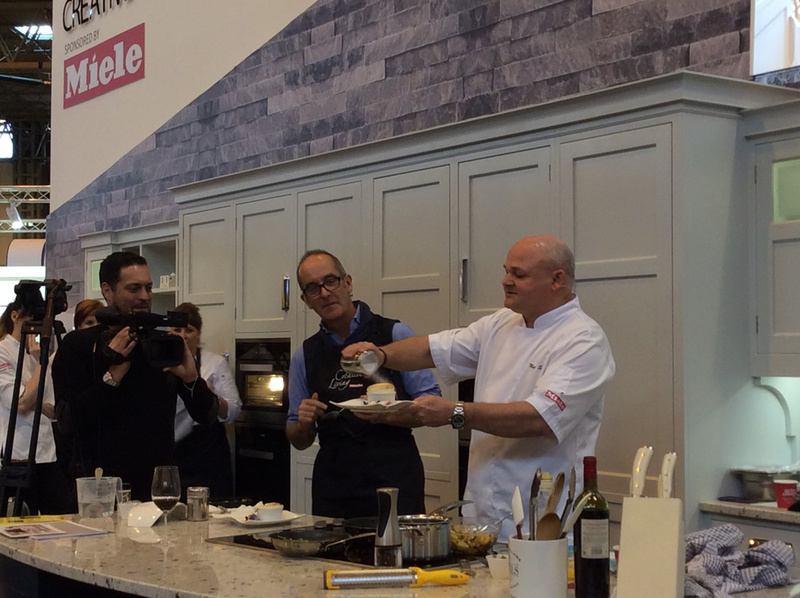 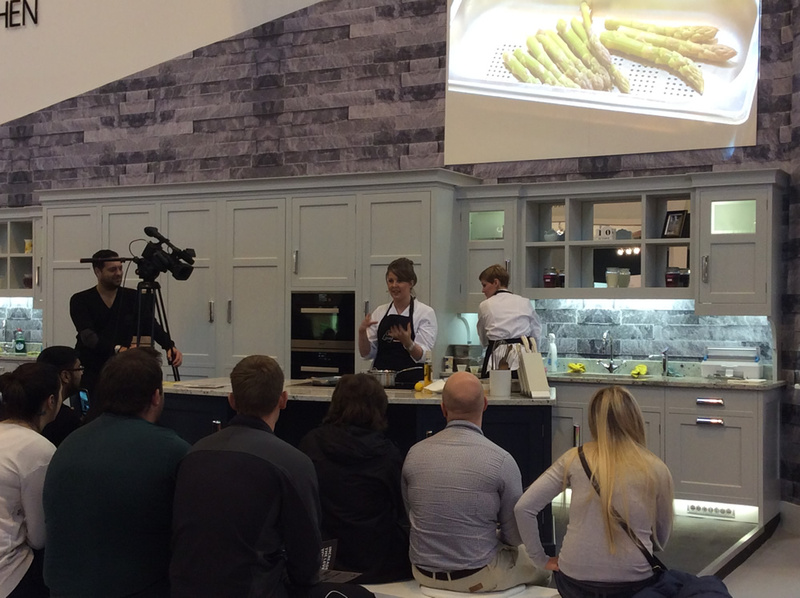 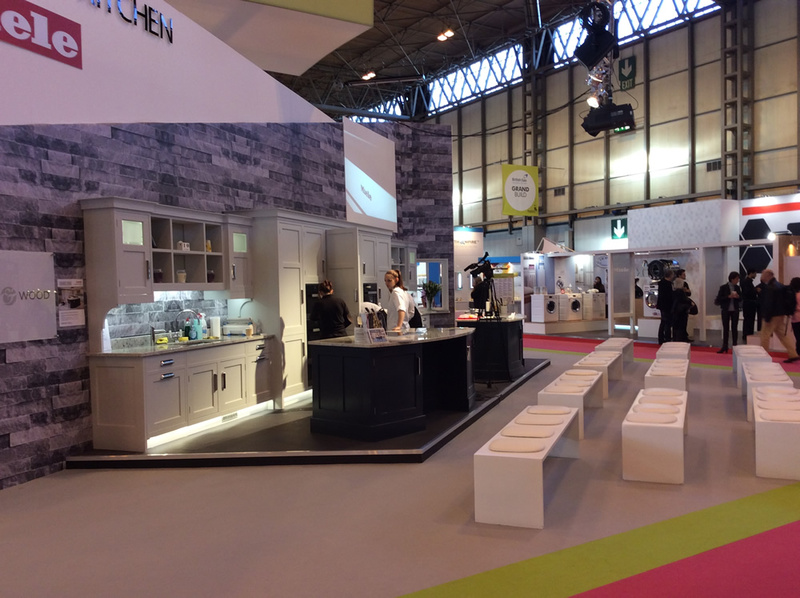 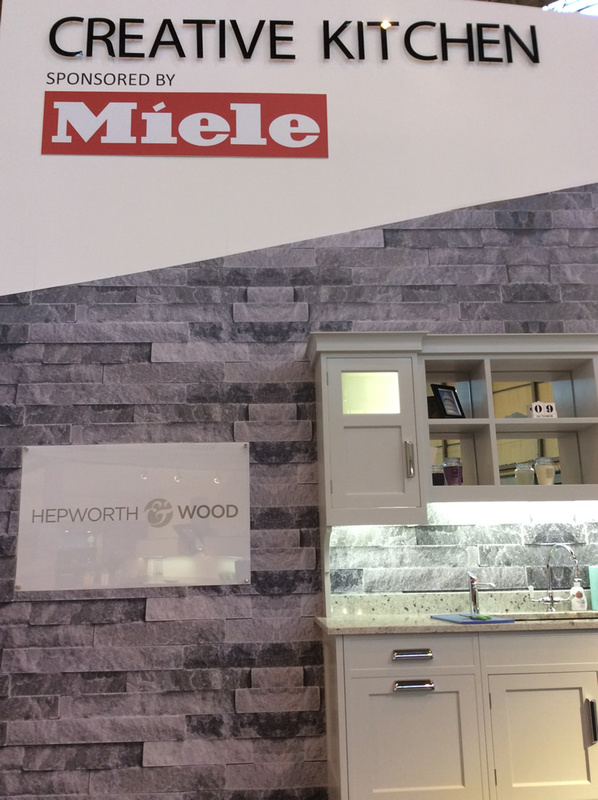 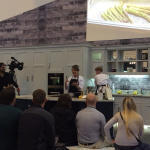 Following a successful Grand Design Live show with Miele in 2014, we are delighted to announce that we will be once again working with Miele in 2015. 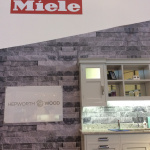 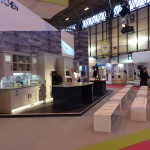 Hepworth & Wood will be at Grand Design Live at Excel in May 2015 and the NEC in October 2015. 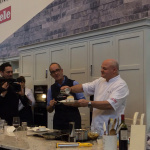 Come along to the Creative kitchen stage to see the Miele chefs cooking and using their fantastic appliances with the aid of few celebrities. 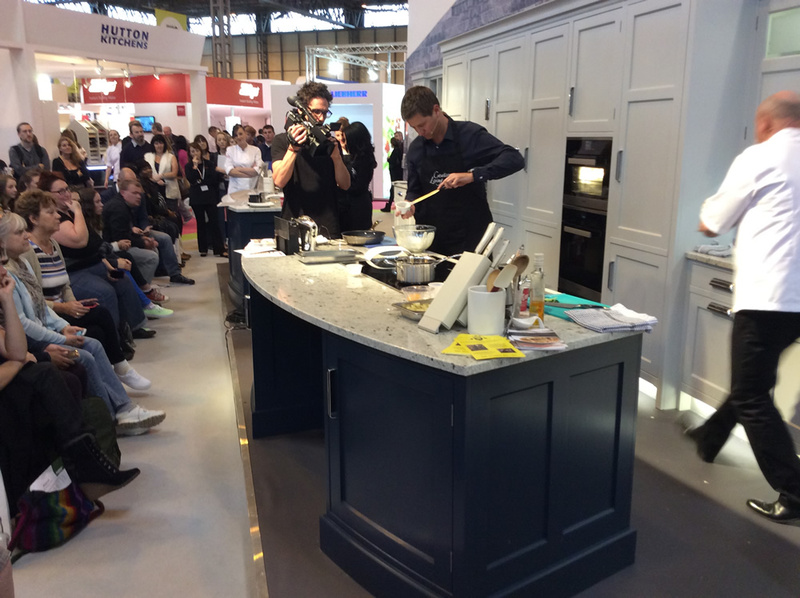 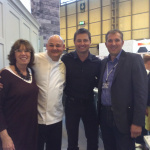 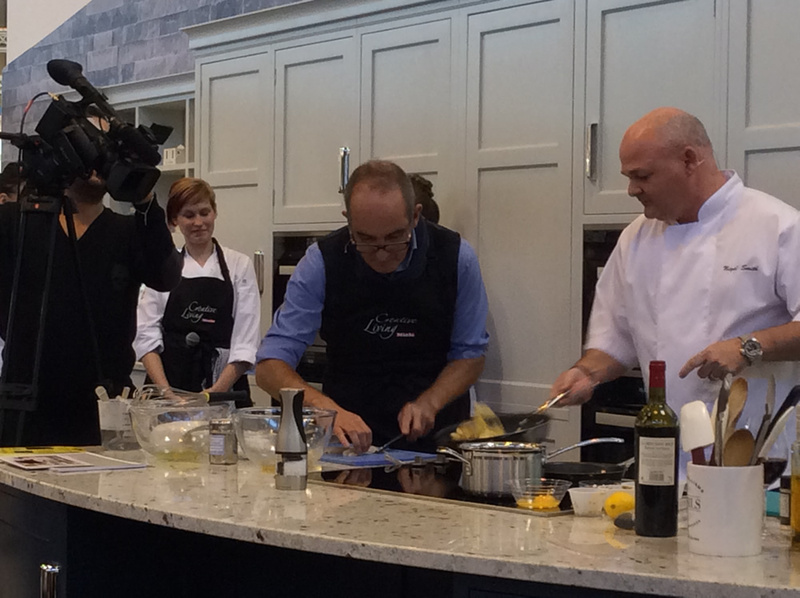 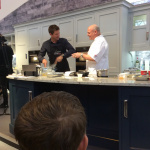 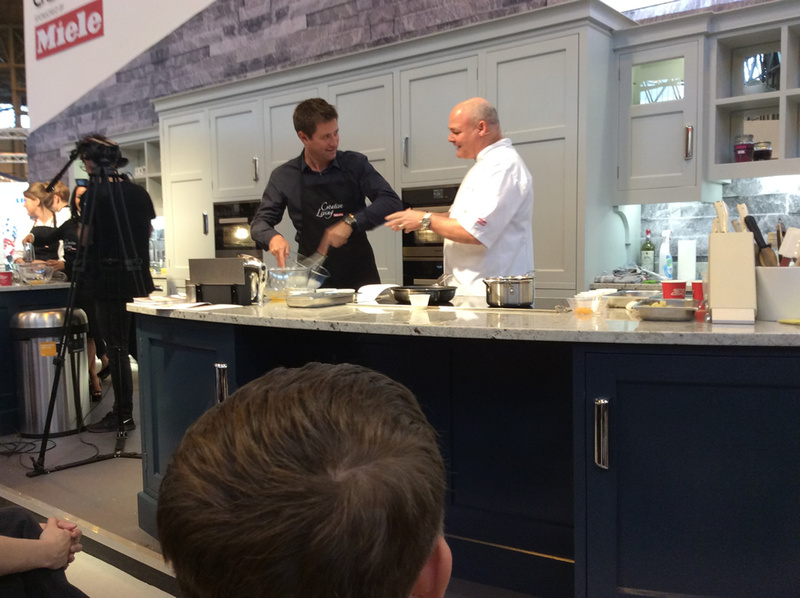 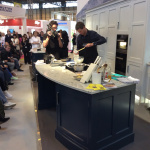 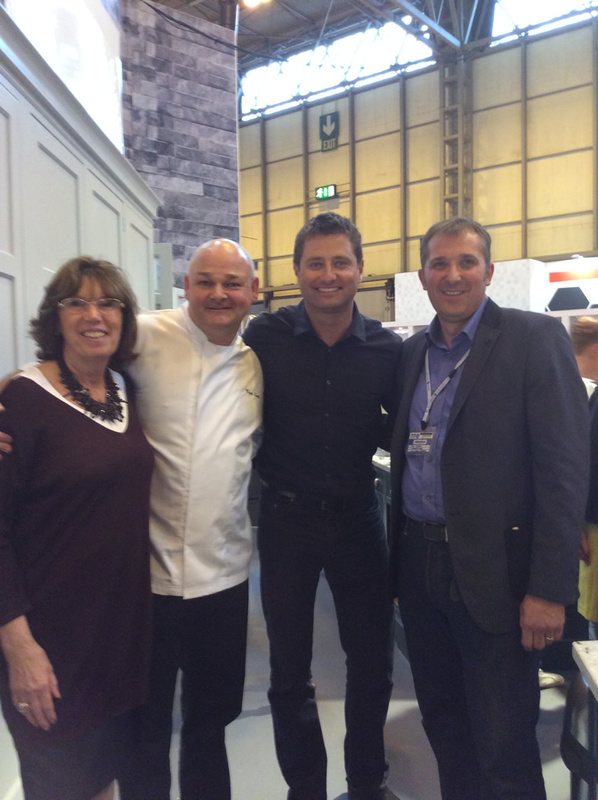 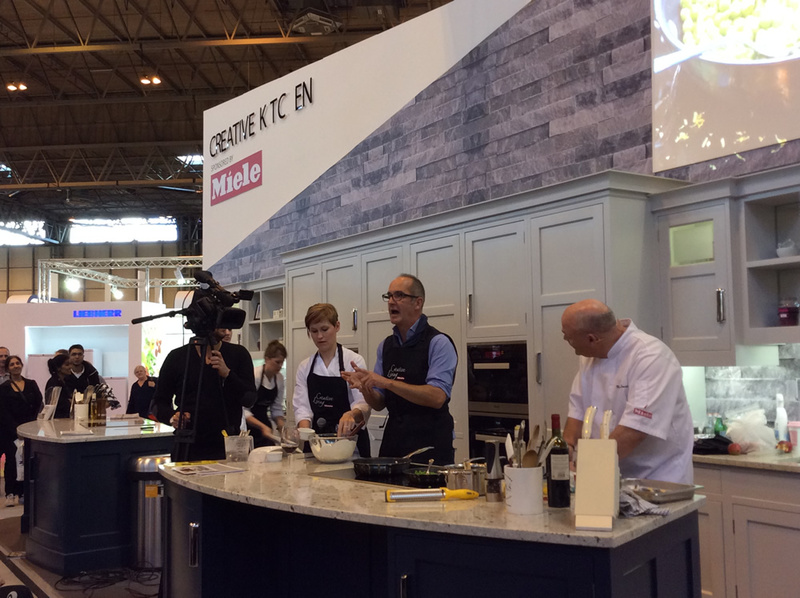 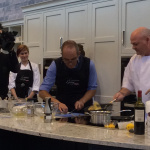 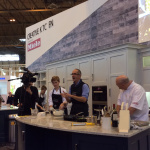 Last year’s celebrity chefs included Grand Designs own Kevin McCloud, TV architect George Clarke and TV property guru Charlie Luxton.